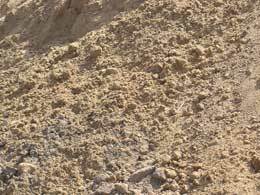 We have high quality topsoil, compost and clean fill for all your landscaping needs. 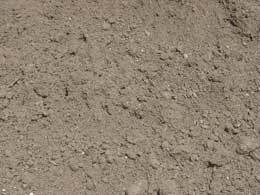 A rich, brown topsoil that is processed through a screening machine to remove rocks and sticks larger than 1/2 inch, most often used to level lawns for seed, or to fill in low spots and sinkholes. 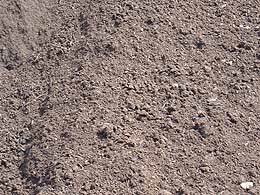 This topsoil has a base of the screened topsoil and is blended with compost. The mix is 50/50 screened topsoil and compost. This premium soil is the perfect growing sod, shrubs, trees, and flowers. Manufacture here on site. Manure and leaves are processed together and aged. Mixed with topsoil or on its own, it adds nutrients into your soil. Unscreened and unprocessed, and will contain rocks. 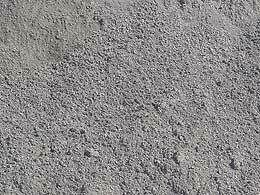 This soil is inexpensive but suitable only for filling deep sinkholes, creating burms or backfilling retaining walls.